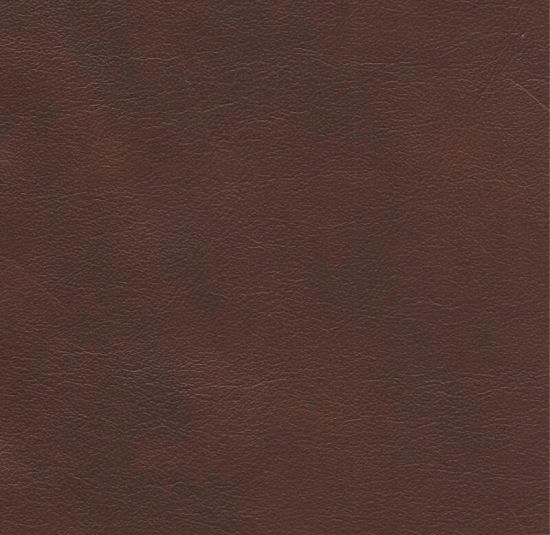 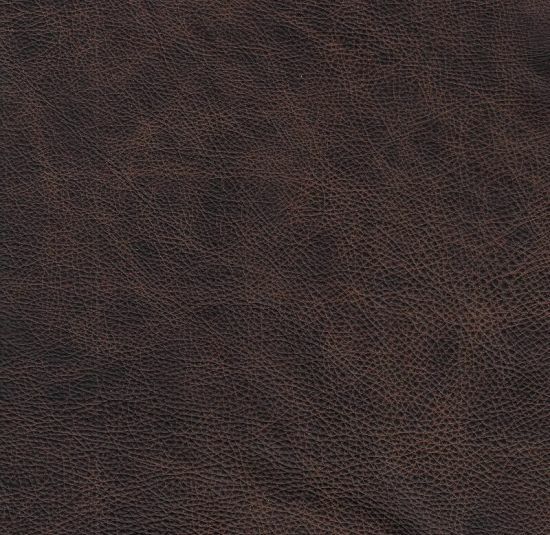 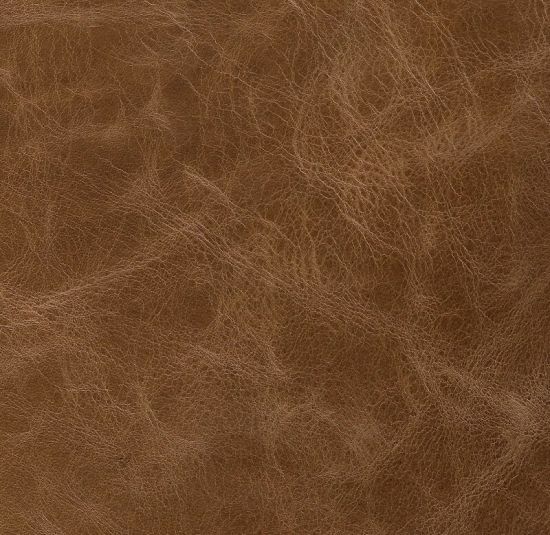 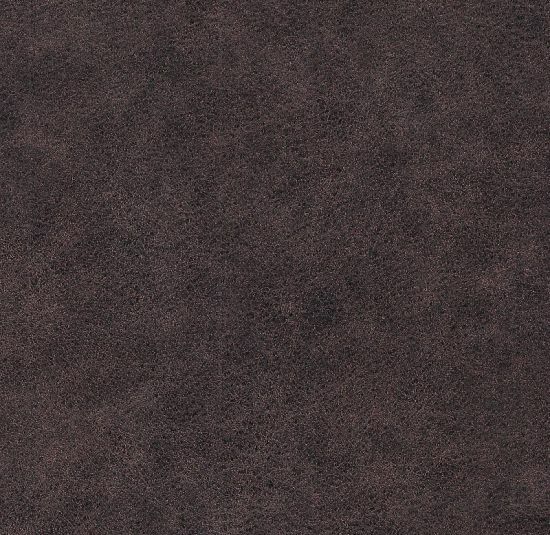 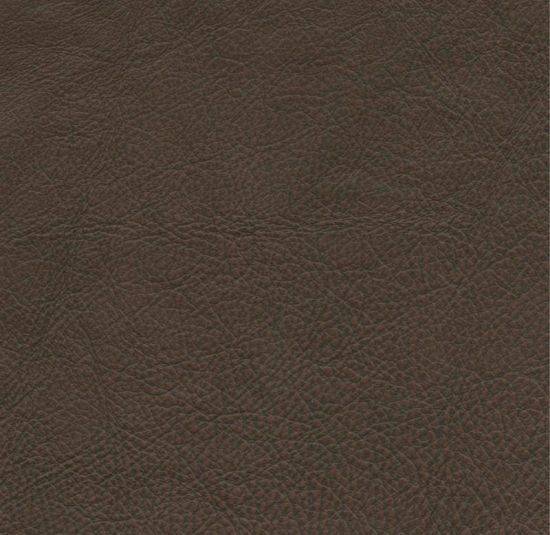 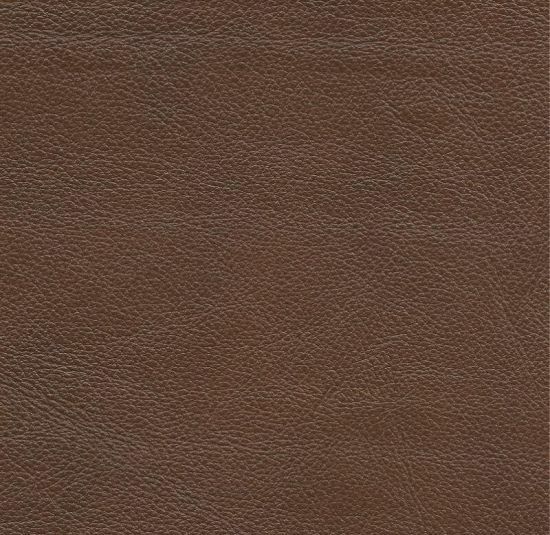 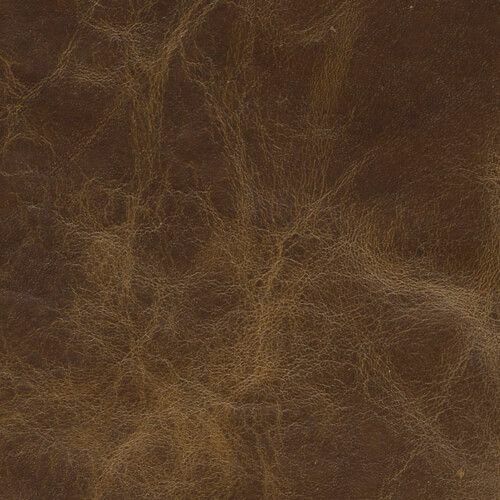 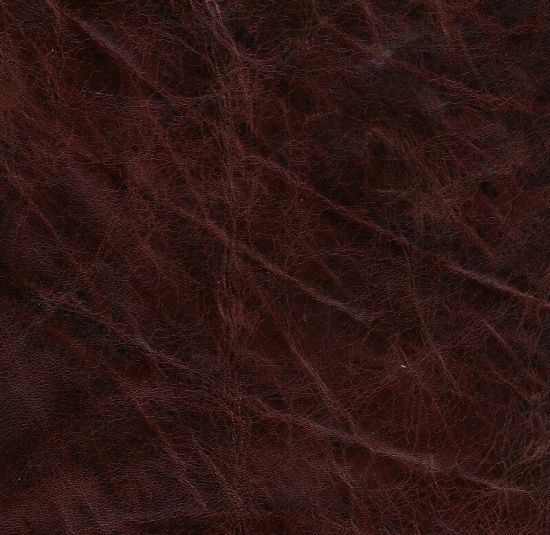 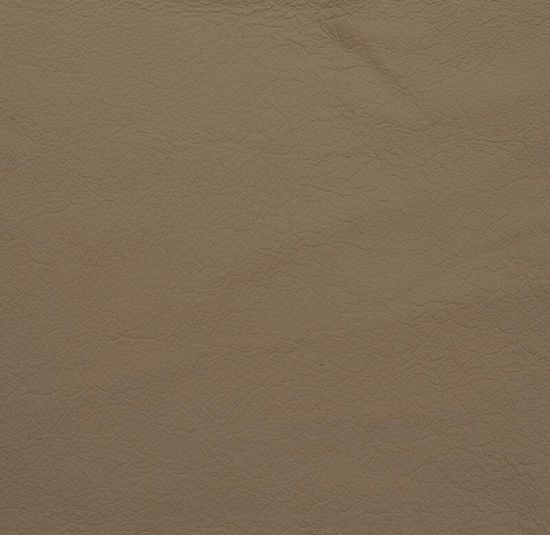 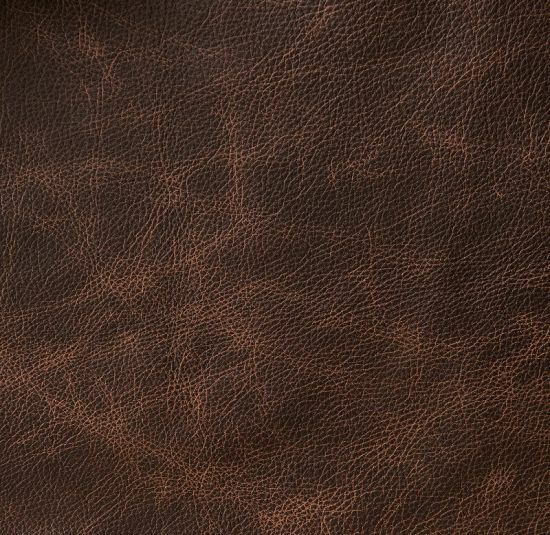 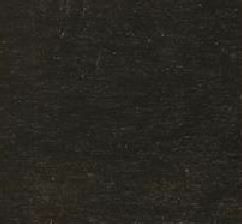 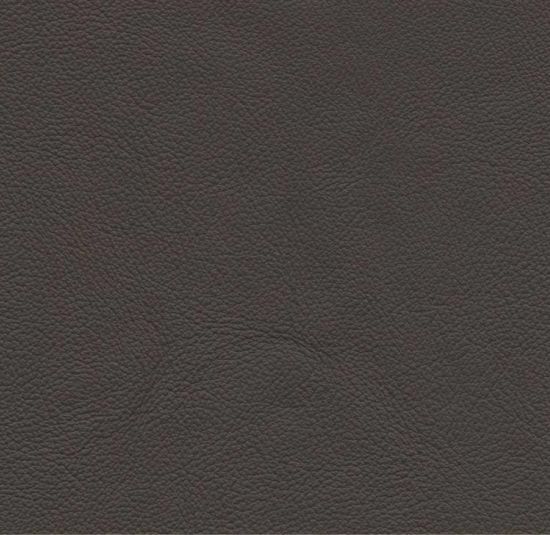 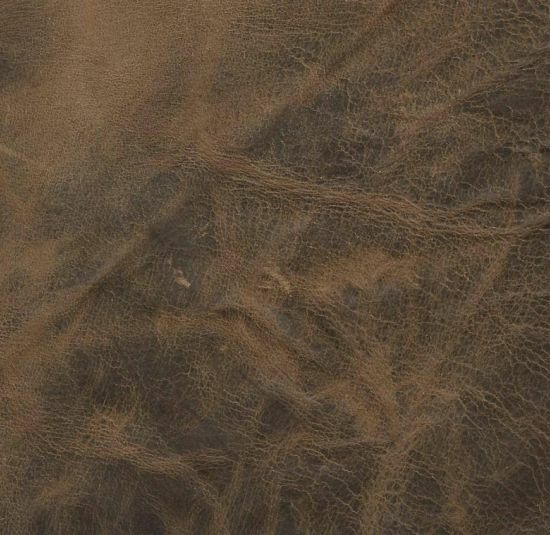 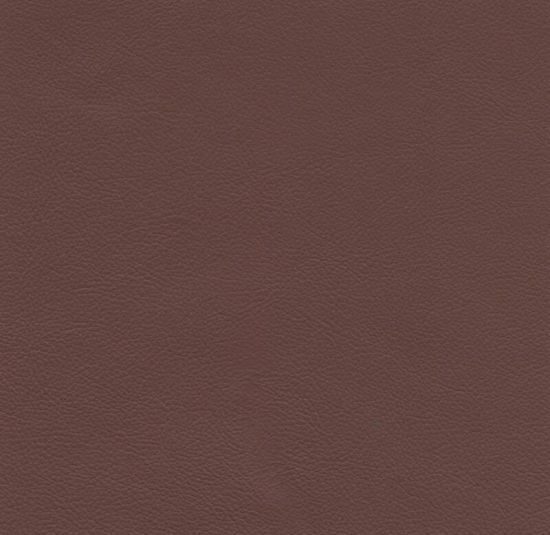 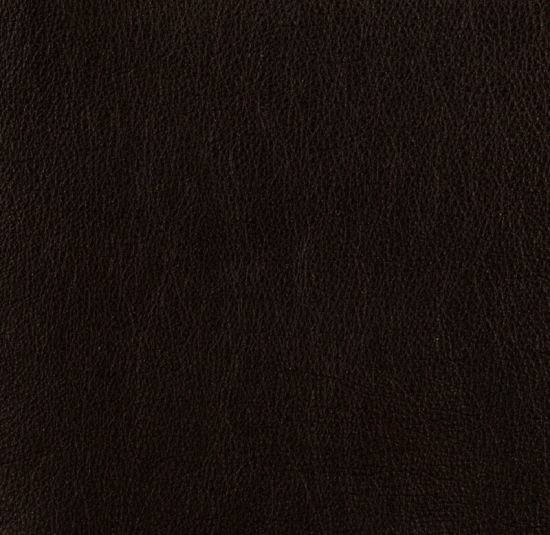 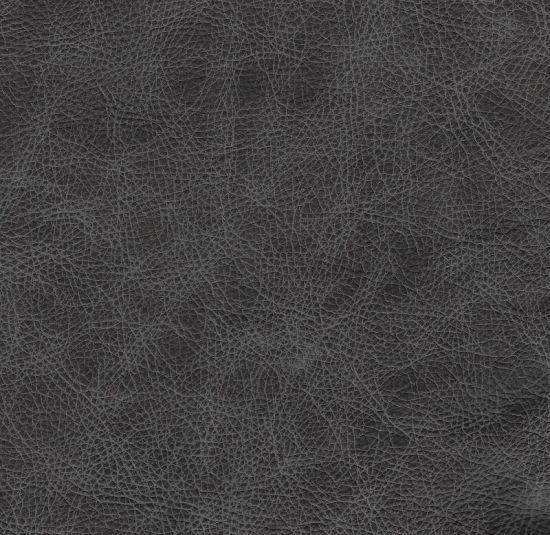 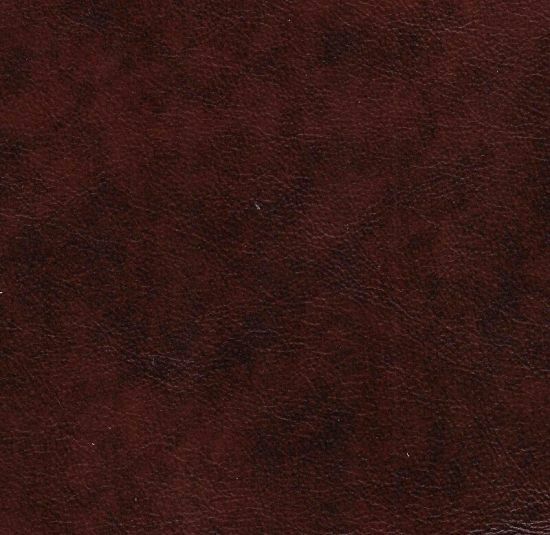 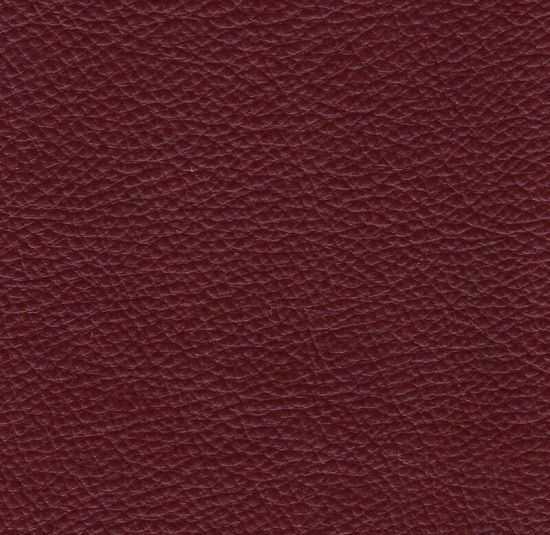 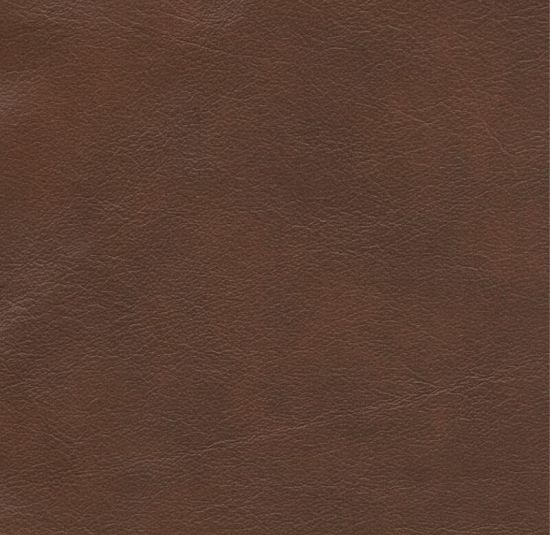 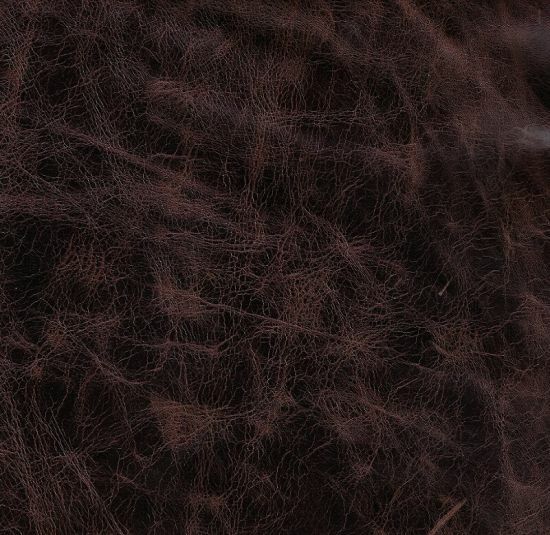 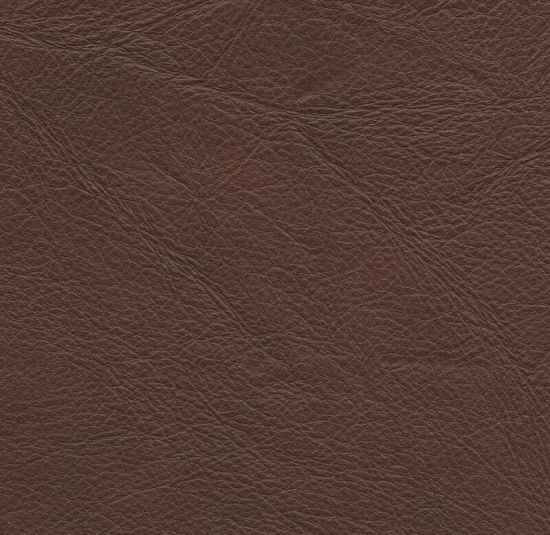 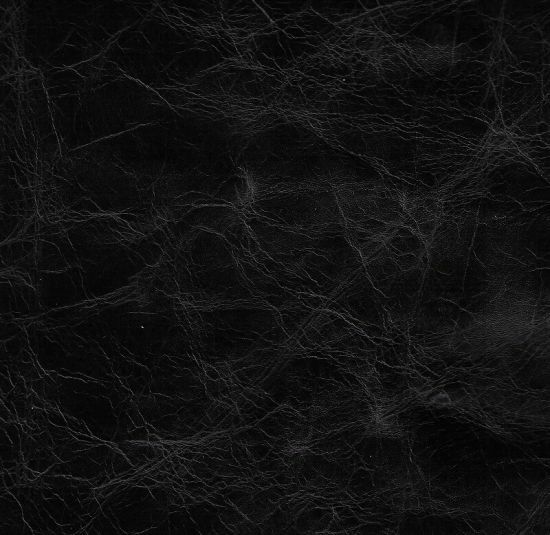 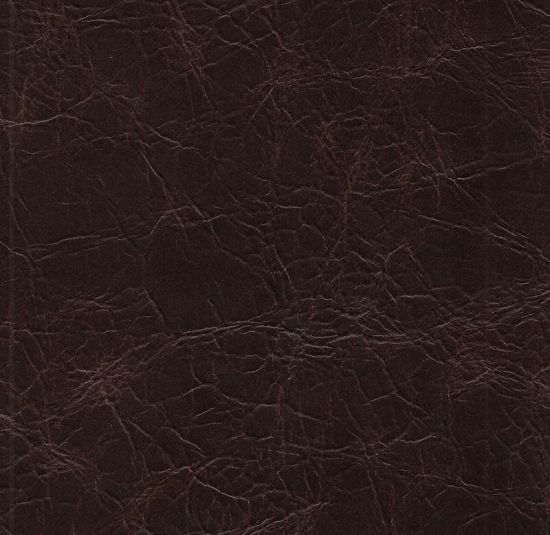 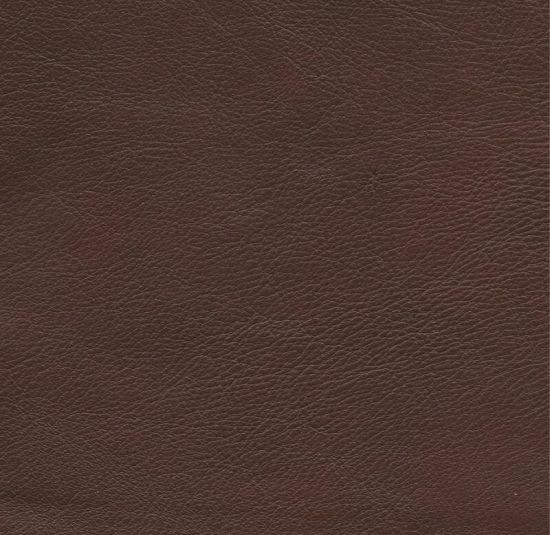 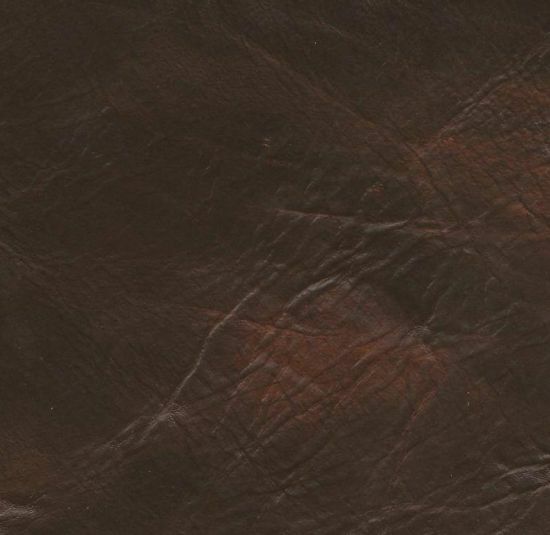 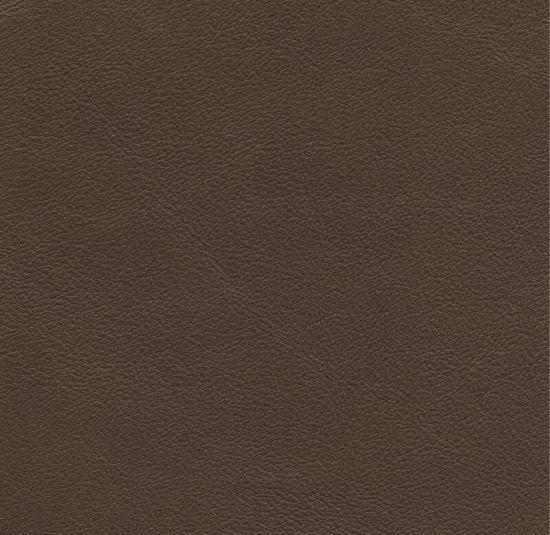 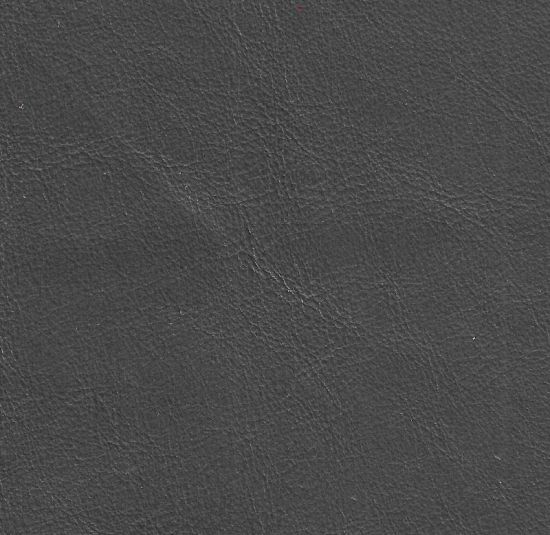 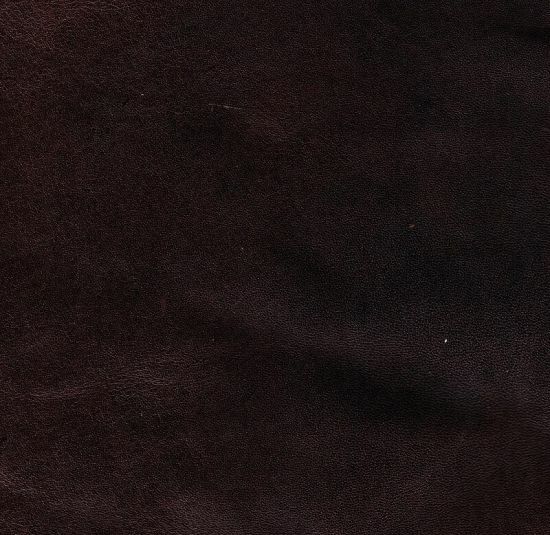 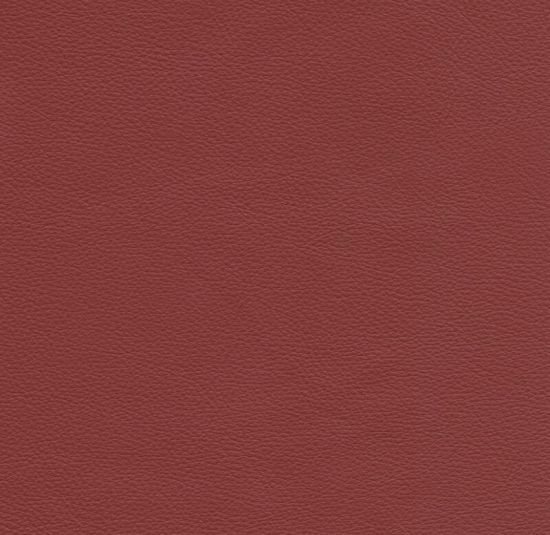 Supple texture and an unmistakable aroma are the hallmarks of fine leather. 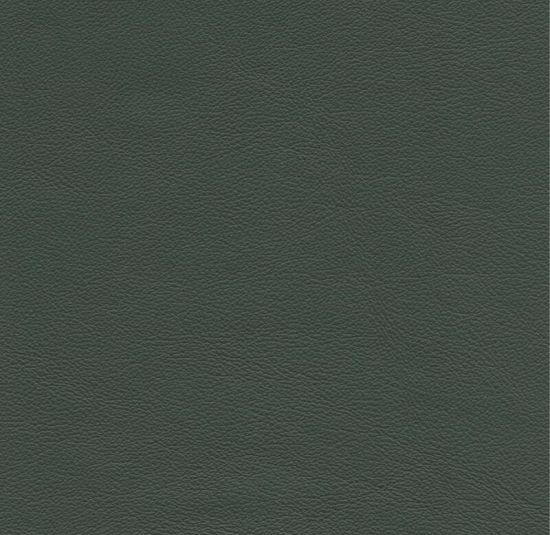 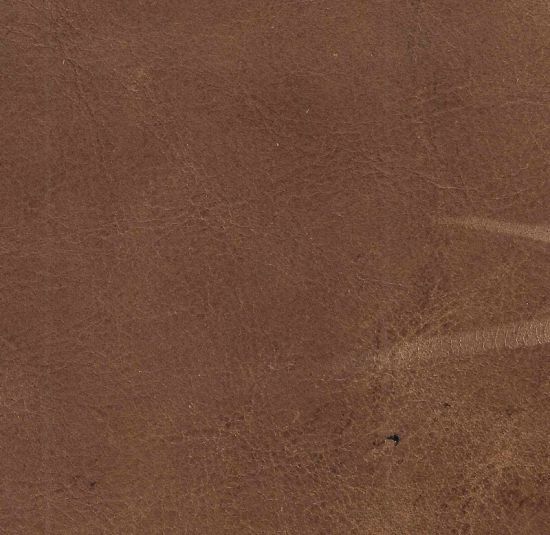 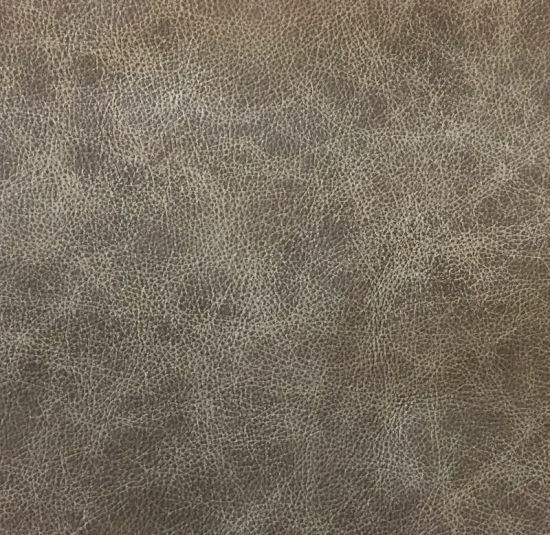 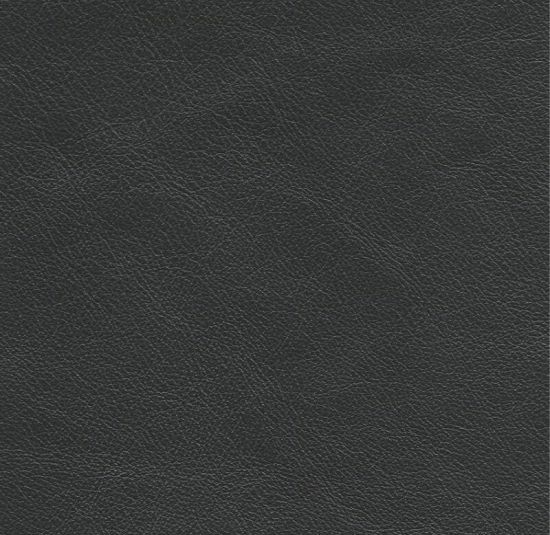 Choose from our selection of full grain leathers below and enjoy the durable indulgence of premium leather upholstery. 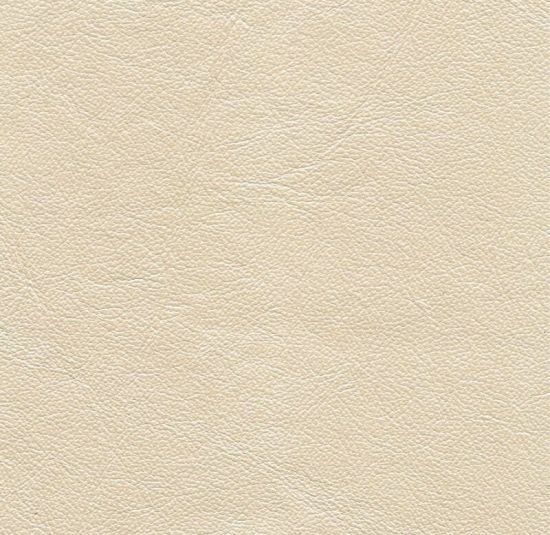 Should you not find what you are looking for in Countryside’s menu, you may also visit our partner by clicking here. 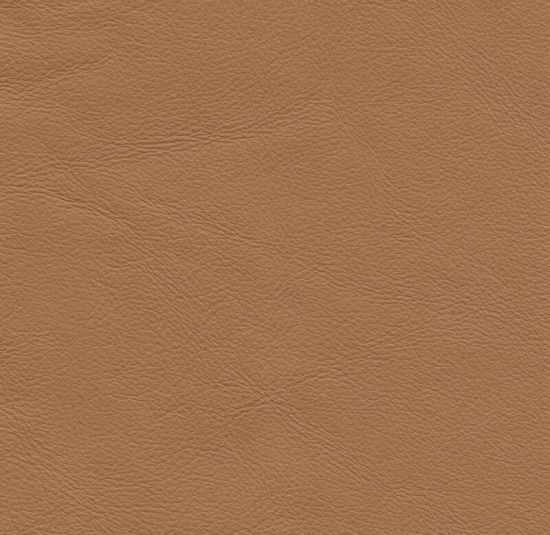 If you prefer a Greenhouse leather, an additional charge may apply.